We’re proud of our long heritage serving the greater Raleigh-Durham area for the past 60 years. Our longevity as home improvement contractors is unusual in an industry that sometimes gets a bad reputation from the dozens of inexperienced companies that seem to come and go every year. So what does being in business for 60 years mean to you as a homeowner? First, we have an incredible amount of experience that comes from decades of installing replacement windows, replacing doors, adding siding to homes and other services. That experience means our estimates are accurate, our processes are proven and our crews have the knowledge to solve problems and get the job done right, the first time. Although we rarely have warranty issues with our window, door, siding and other contractor products, the fact that we have been in business so long is often a comfort for homeowners. They know we will be here to help if there is a problem a few years down the road. We also have learned which products and manufacturers are the best solution for each unique situation. No two homes are exactly alike, and our experience helps us provide the right product for our customers. Finally, Gerald Jones Company is a three-generation family business, operated by members of the community. We have earned a reputation for honesty, integrity and quality, and we work hard to earn our customers’ trust every day. 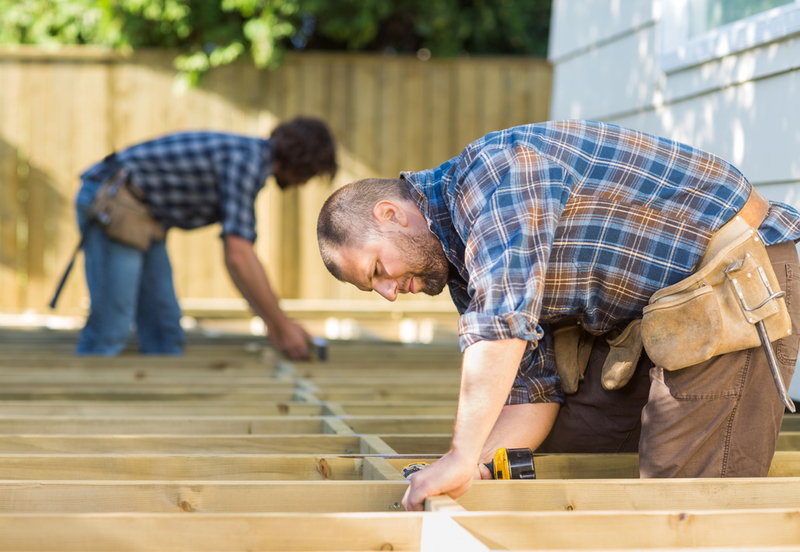 If you ​are considering a home improvement project for your Raleigh, Durham, Chapel Hill or nearby home​, please give us a call at 912-286-1700. We will happily provide you a no-obligation, free estimate and let you experience the Gerald Jones Company difference first-hand. This entry was written by Gerald Jones Company, posted on October 14, 2015 at 3:17 pm, filed under Uncategorized and tagged celebrating, Chapel Hill, Durham, home improvement, homeowners, Raleigh. Bookmark the permalink. Follow any comments here with the RSS feed for this post. Both comments and trackbacks are currently closed.